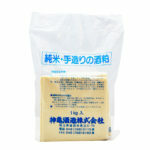 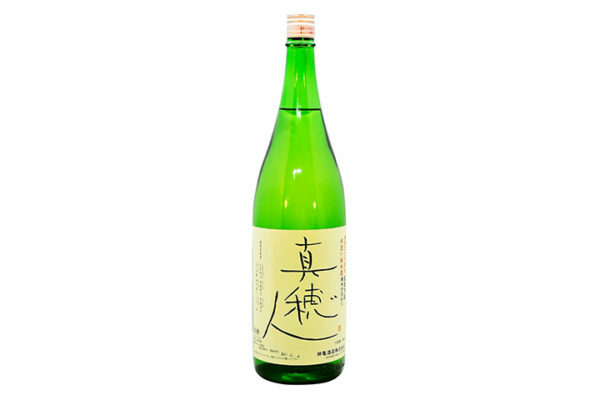 Only it is charged in Chiba Prefecture five Hyakumangoku that were grown compost. 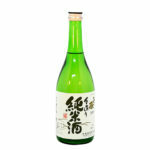 The taste peculiar to the 500 thousand stone is deep and full body type. 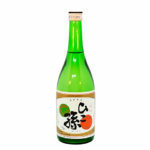 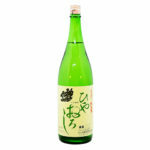 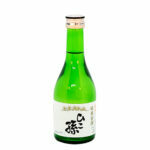 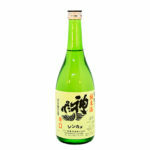 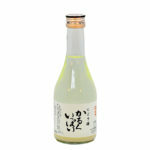 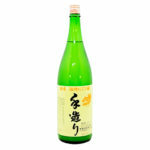 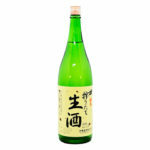 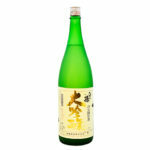 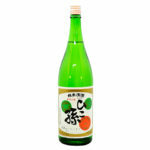 © 神亀酒造｜埼玉・蓮田の酒蔵、日本酒、純米酒、ひこ孫 All Rights Reserved.